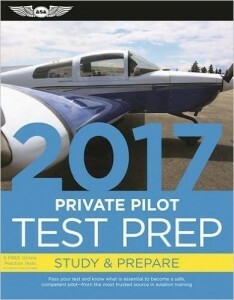 Four new books are now available for pilot test preparation, covering five different areas. 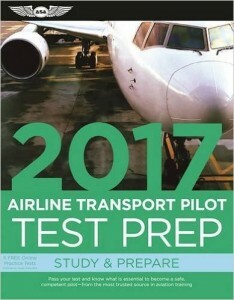 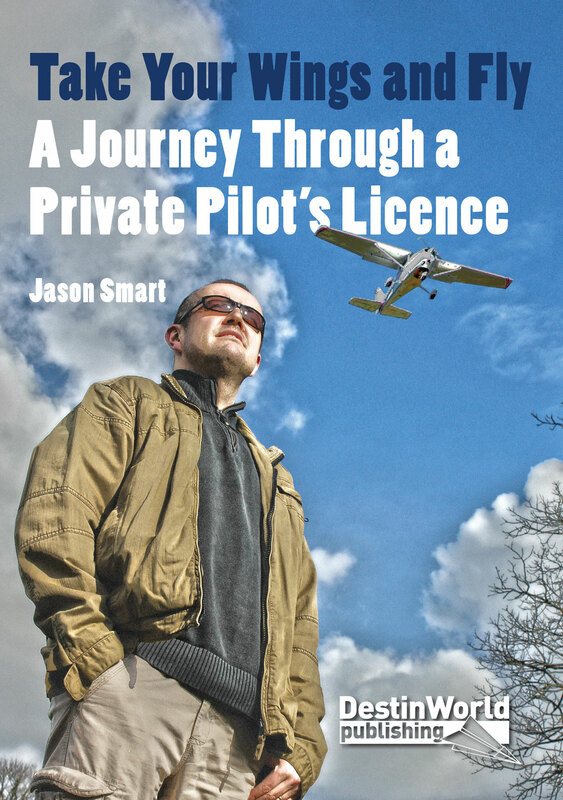 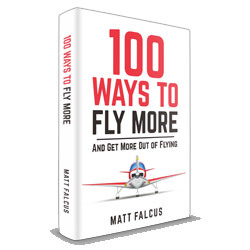 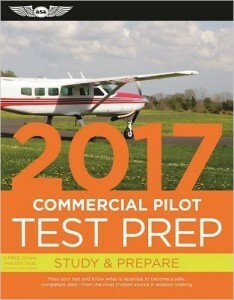 The books are published by ASA Test Prep Board and cover the Federal Aviation Administration’s exam questions. 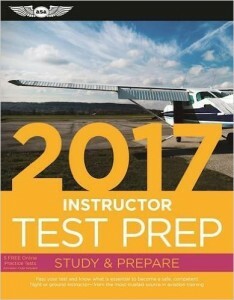 Each book has hundreds of actual questions used in the exams you’ll take, so are perfect preparation for the test you’ll take. 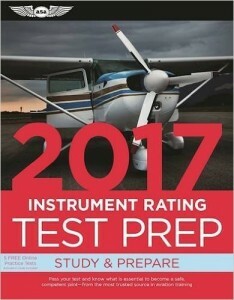 Next story How to Calculate Density Altitude and What Is It?